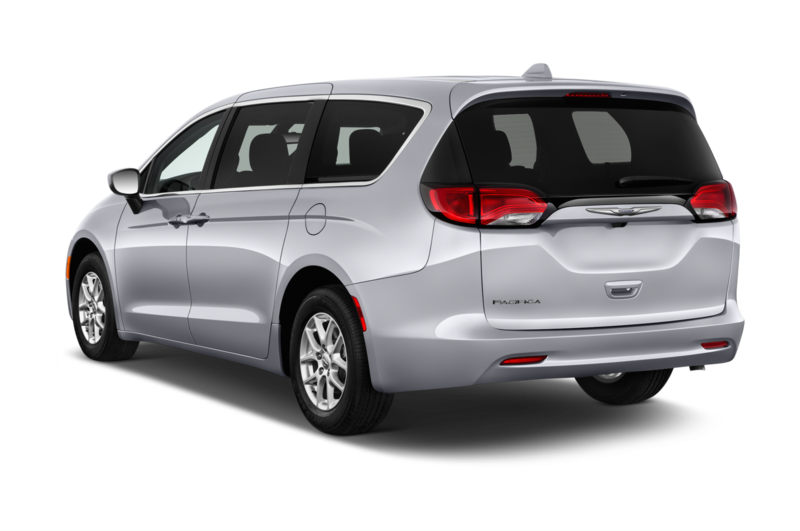 Renaming Chrysler’s people-hauler was a good idea as long as the tried-and-true hardware was repackaged inside this sleek new body. 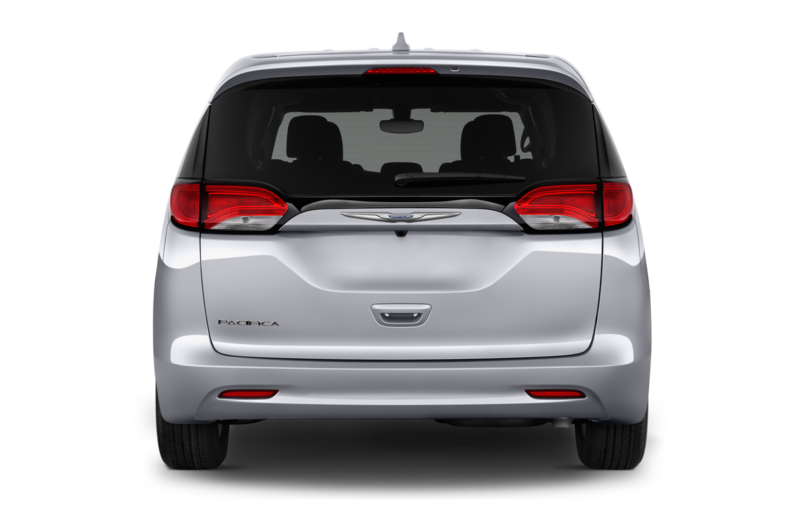 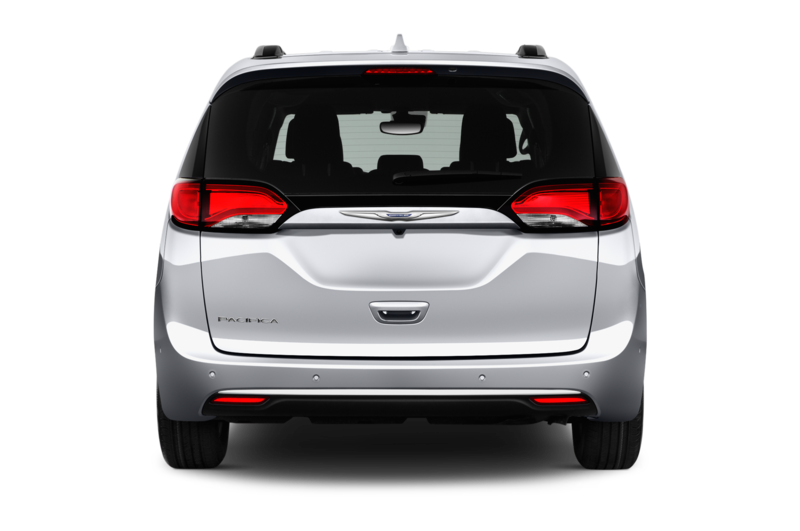 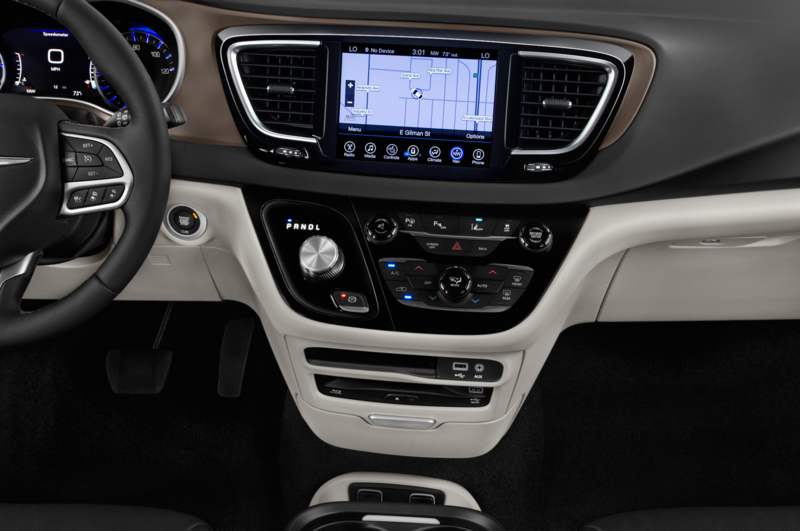 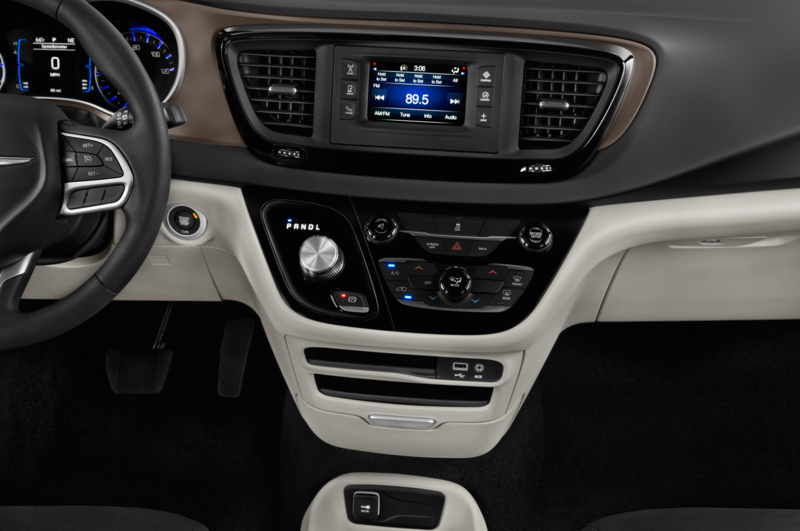 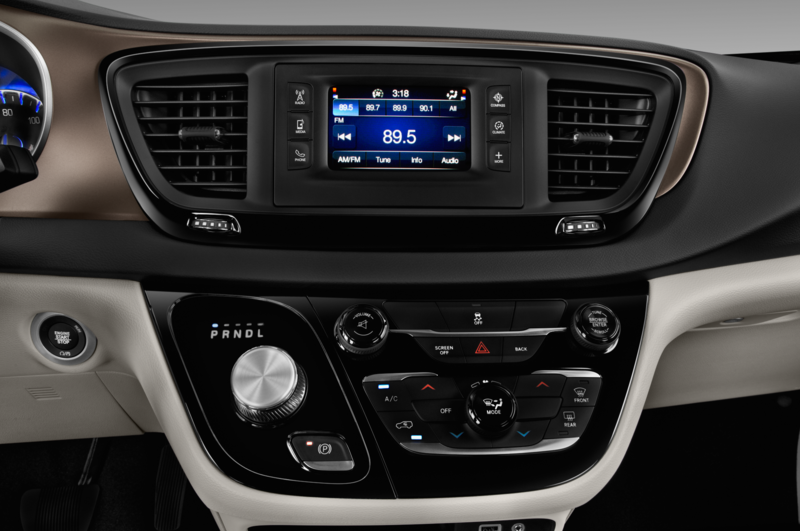 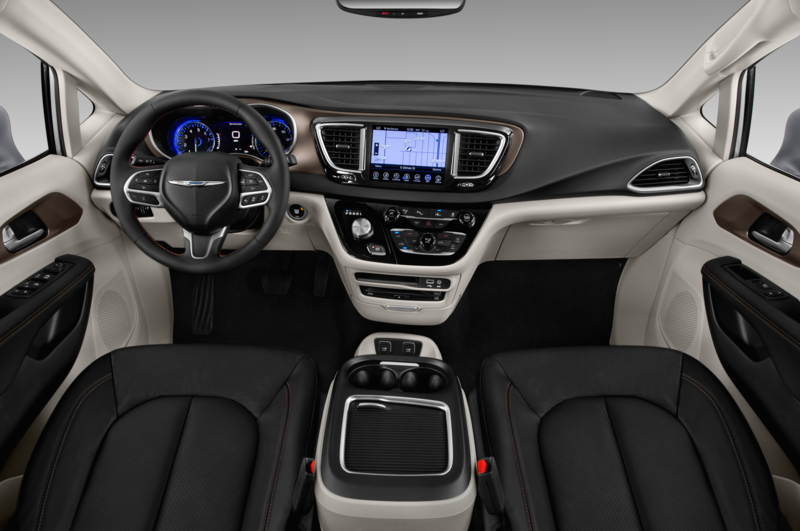 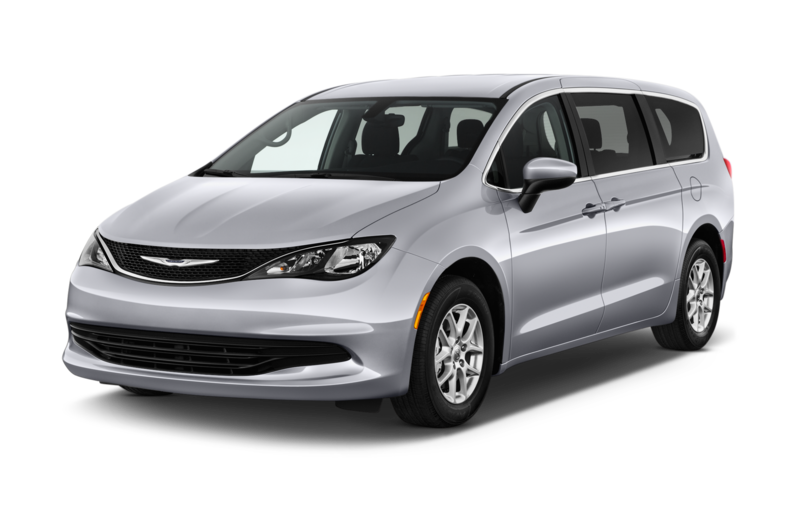 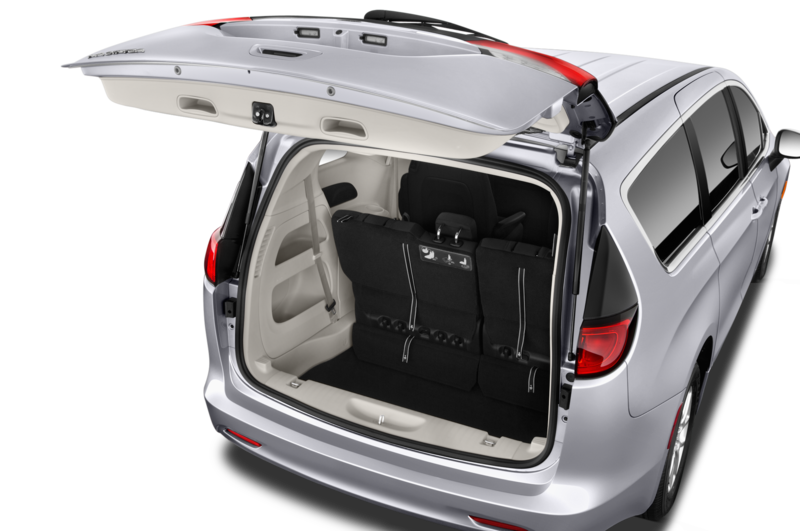 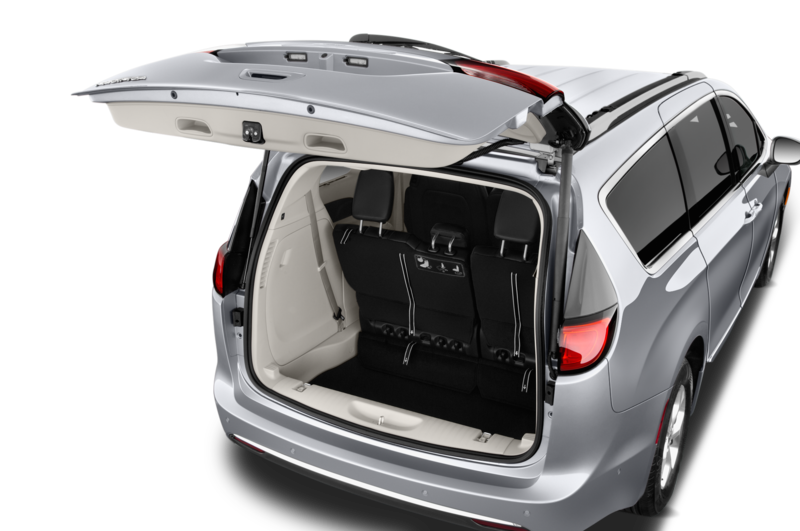 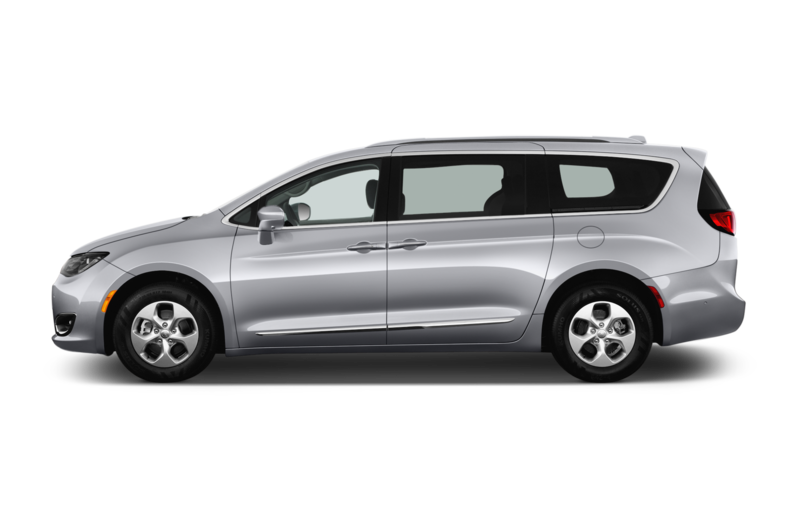 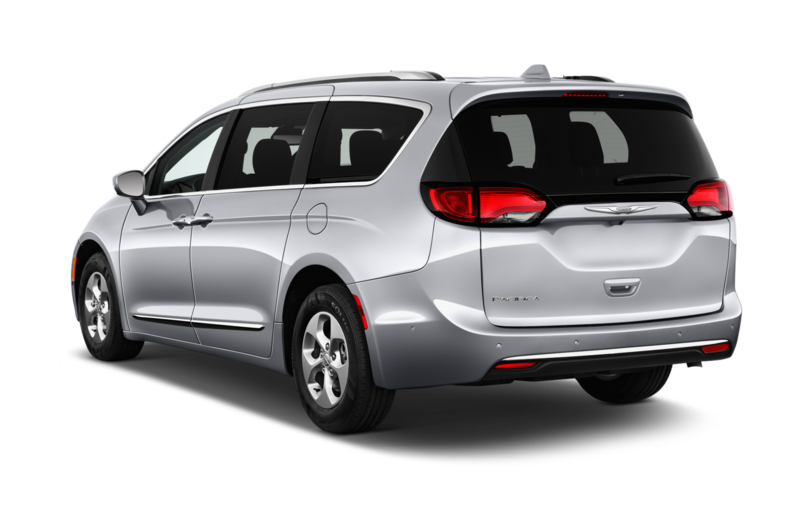 Although it’s 69.9 inches tall, a slight increase over the discontinued Town & Country, the 2017 Chrysler Pacifica seems to have a low profile and evinces an aspect that’s as urbane as Jerry Seinfeld’s wit. 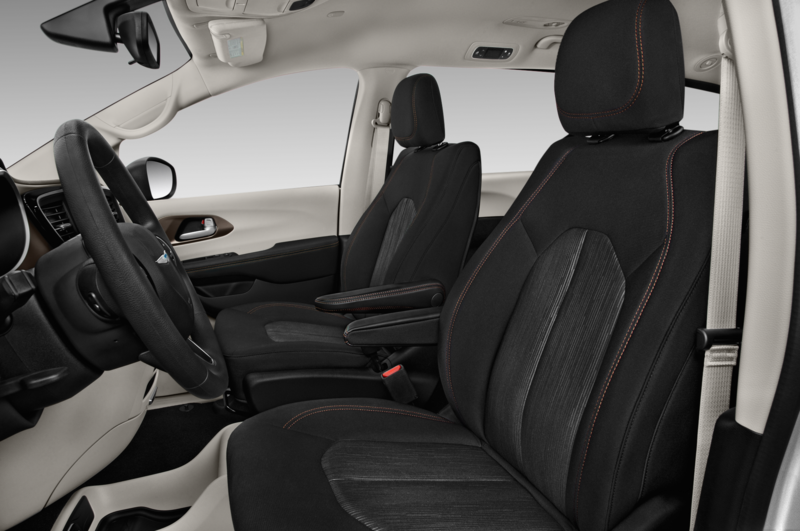 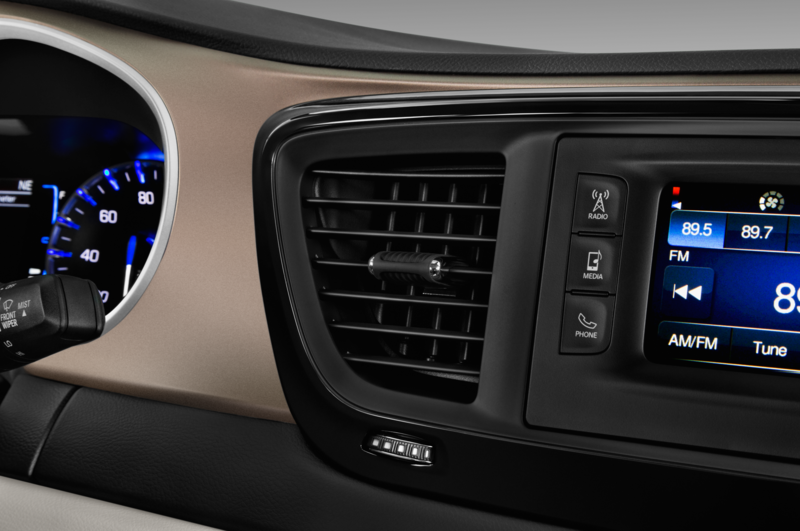 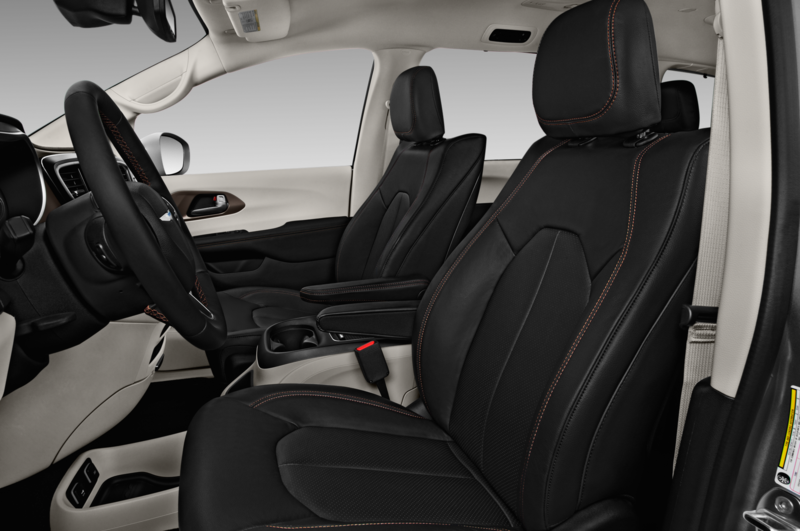 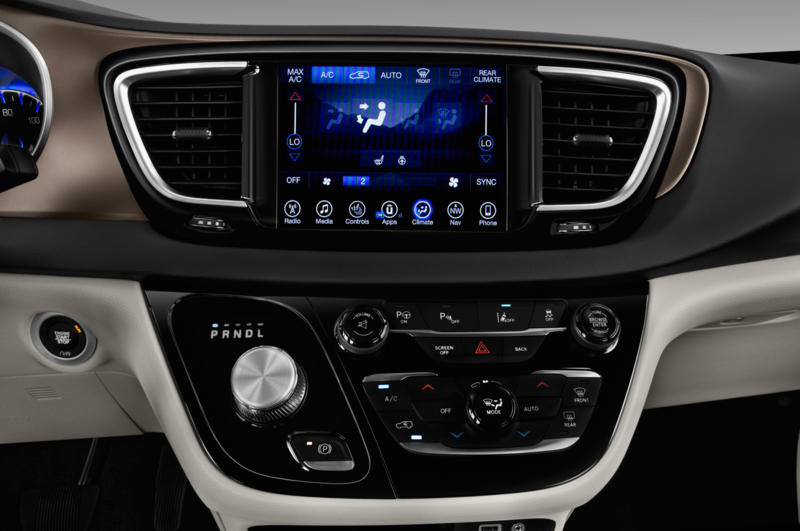 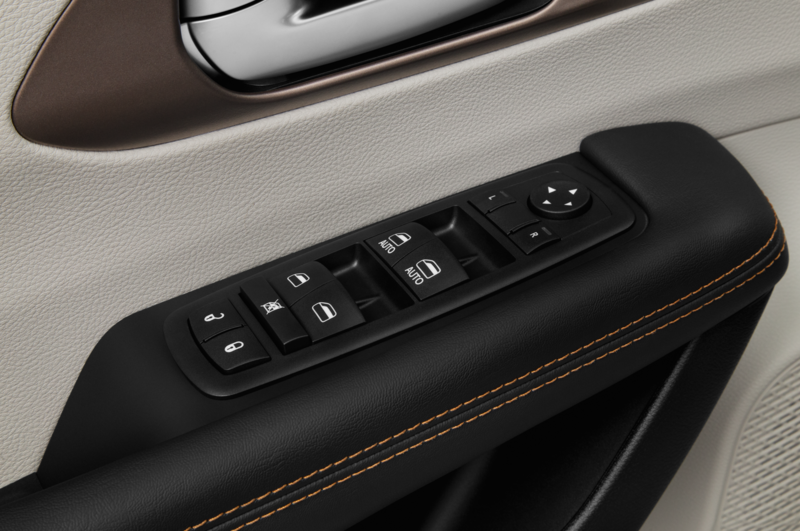 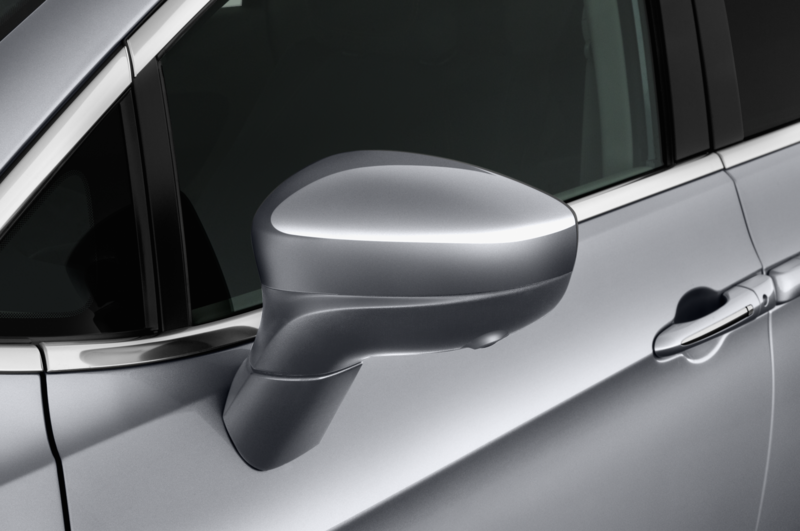 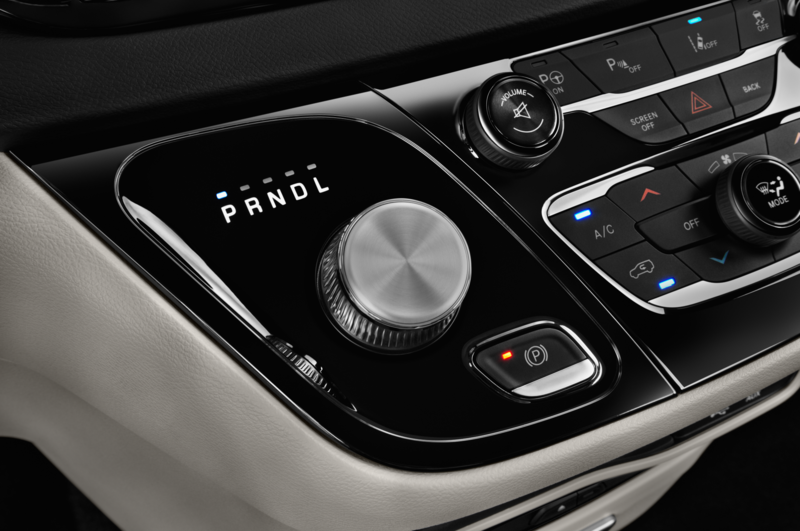 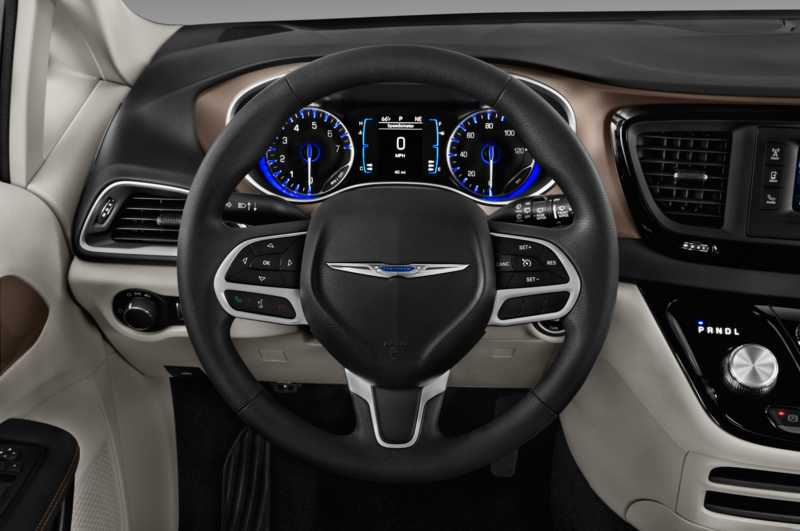 “It has a wonderful interior layout — maybe the best of the All-Stars contenders for accessibility of controls,” said one staffer. 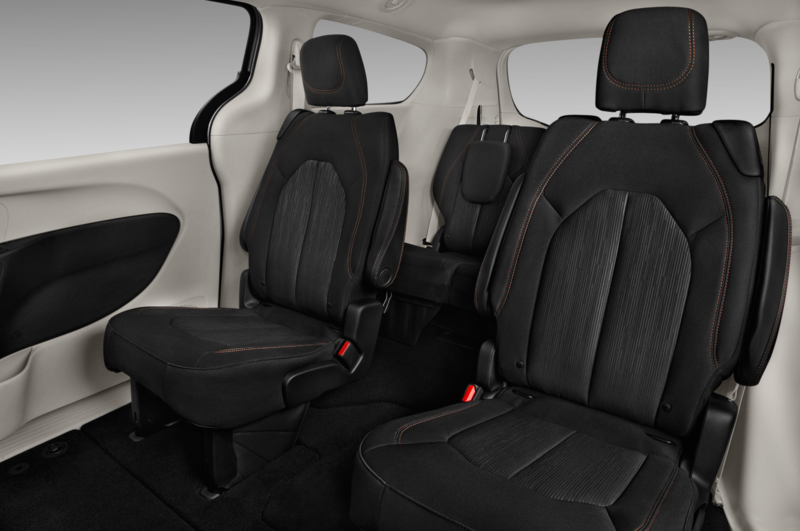 With scrumptious, coffee-colored upholstery and trim, this test vehicle is thoroughly pleasant and can be pressed into duty as a lounging area when the house gets overcrowded. 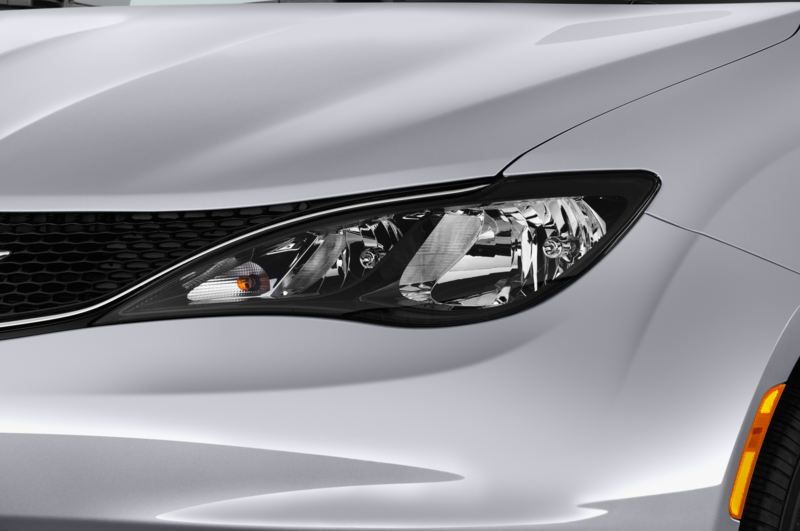 Despite the body shell’s large apertures, this is a stiff structure. 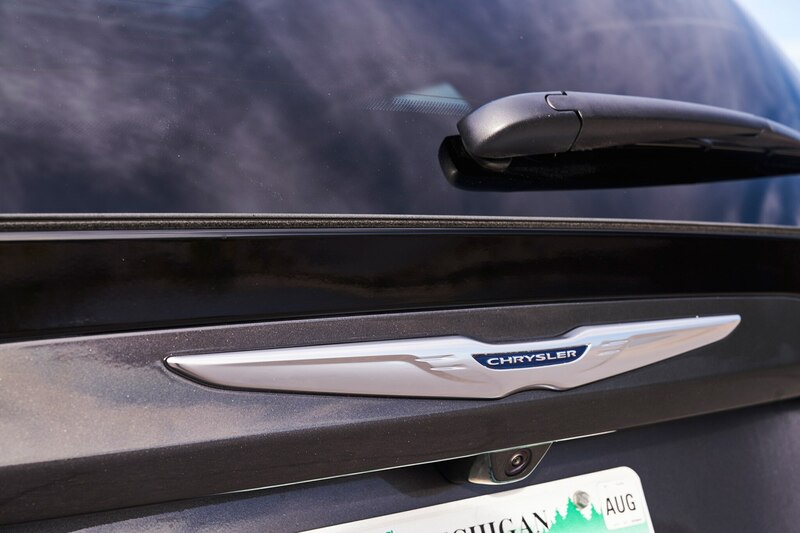 The atmosphere is as hushed inside as the barrel-vaulted lobby of Detroit’s splendid Guardian Building. 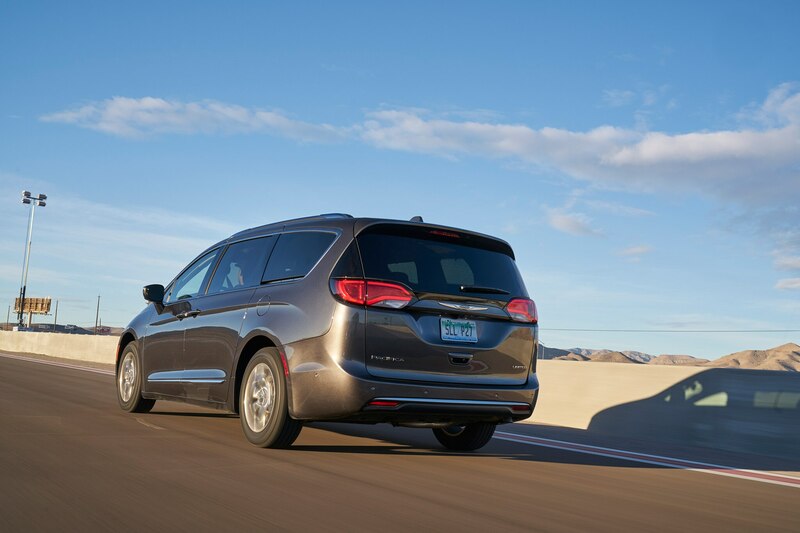 The Pacifica’s 3.6-liter V-6 produces 287 hp — almost ridiculous for a minivan and plenty enough for this 4,330-pounder to scoot up and down a mountain road at an engaging clip. 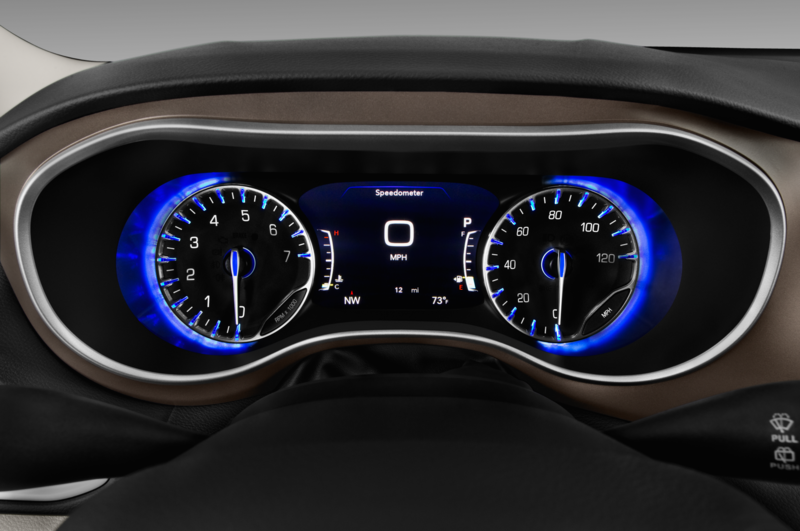 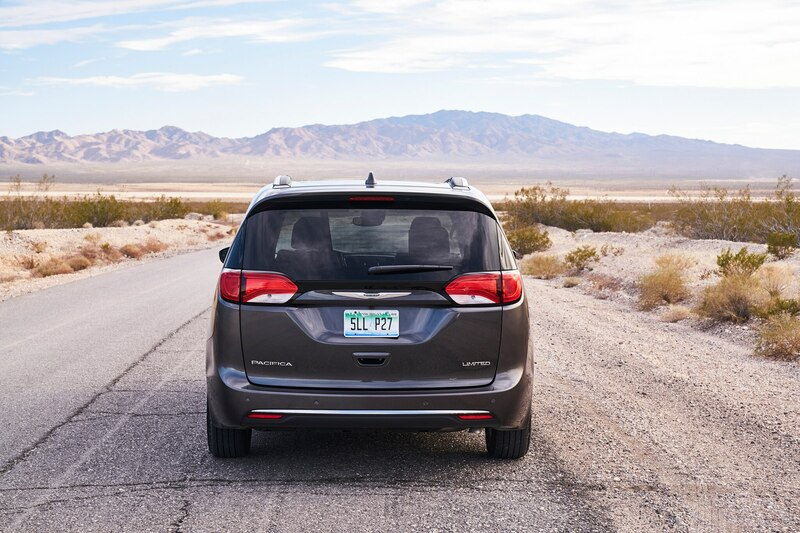 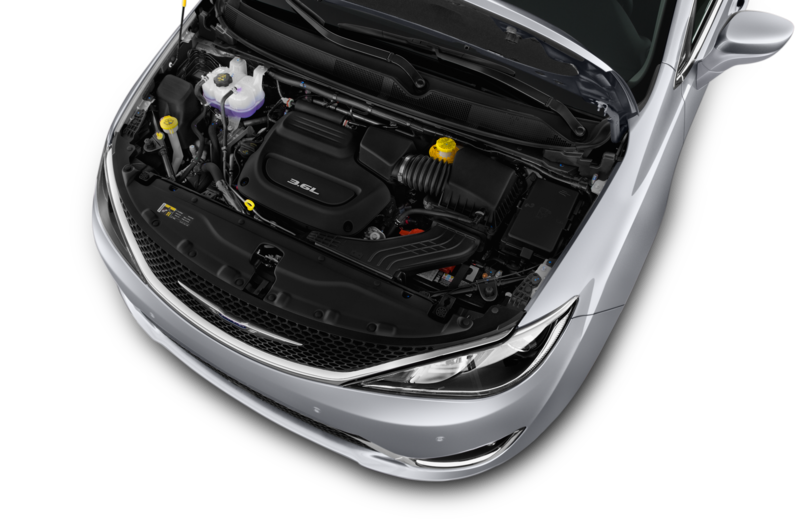 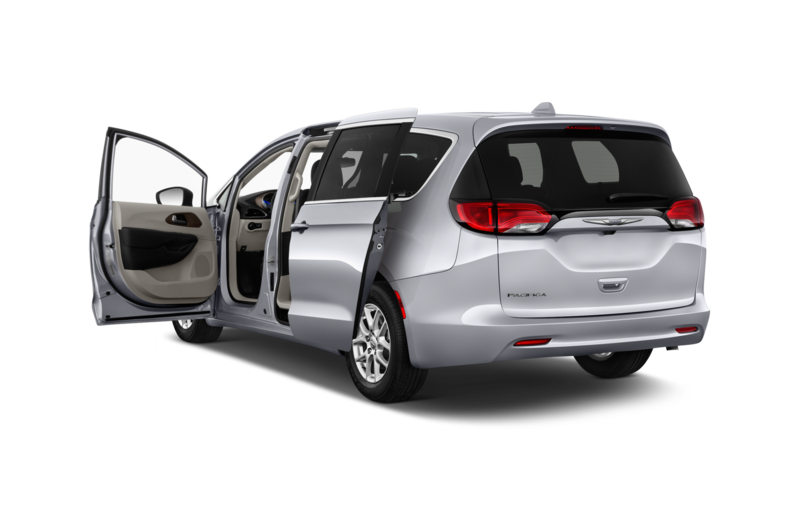 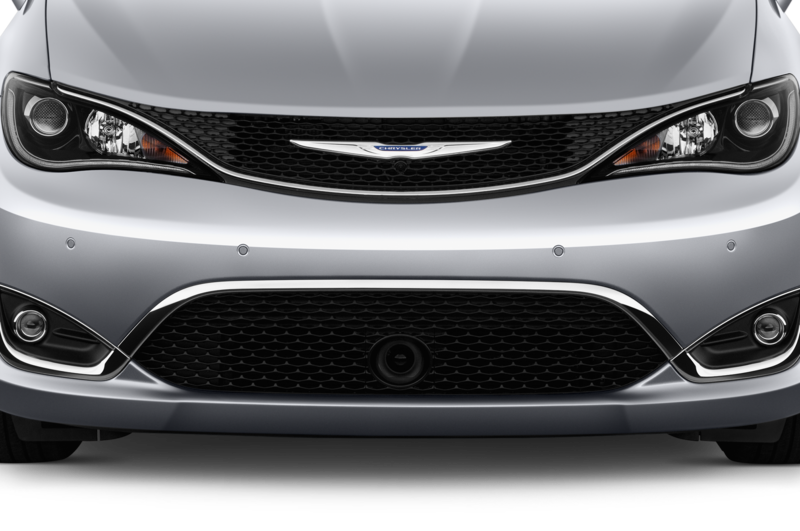 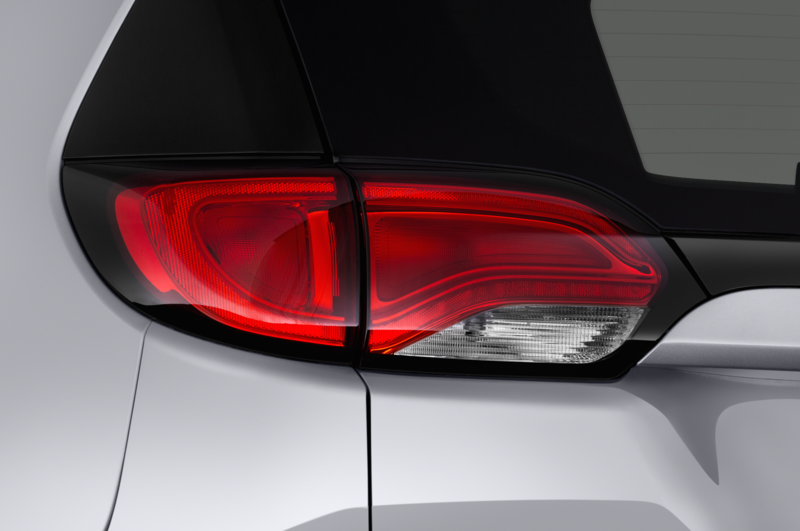 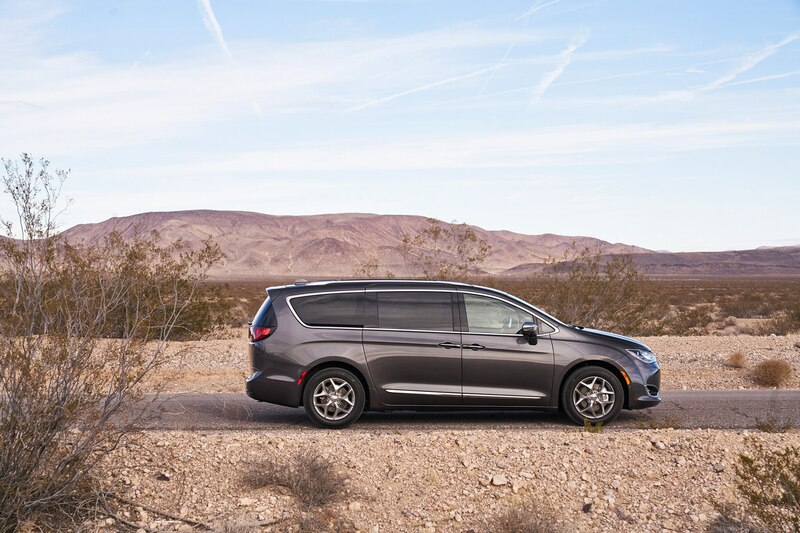 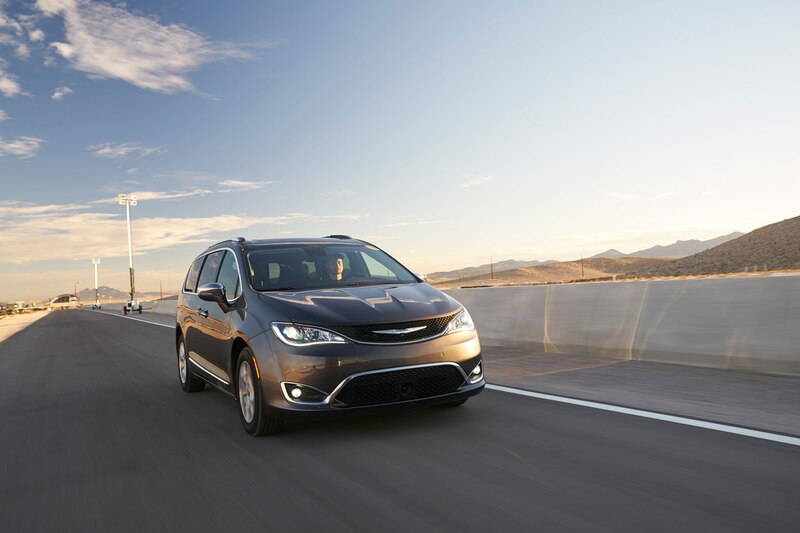 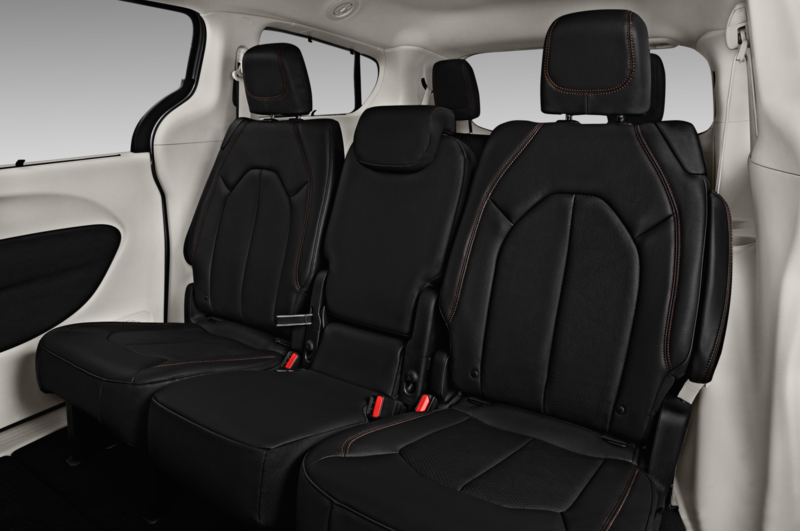 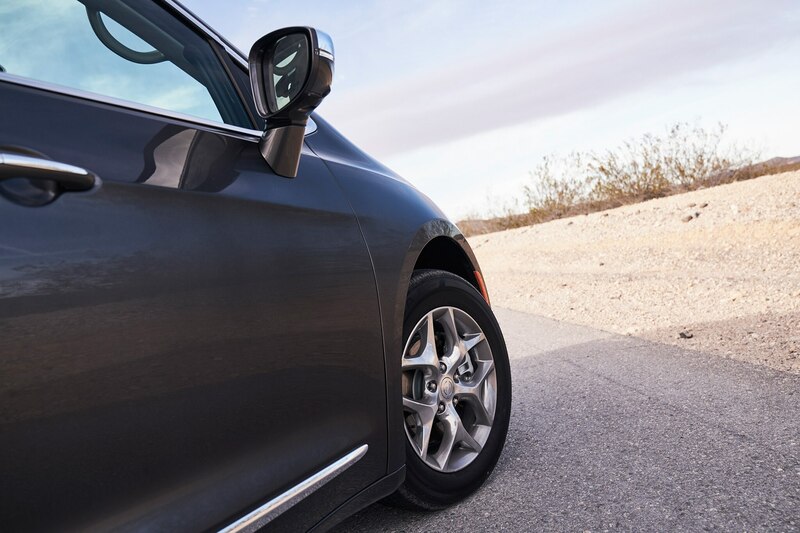 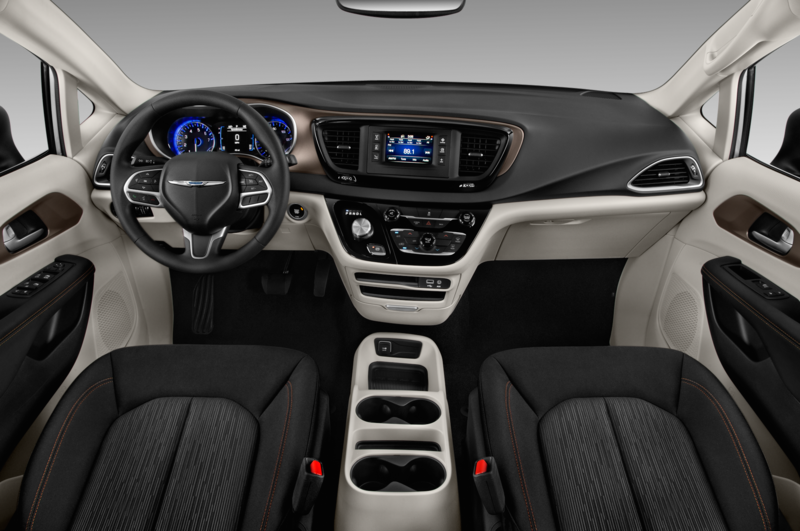 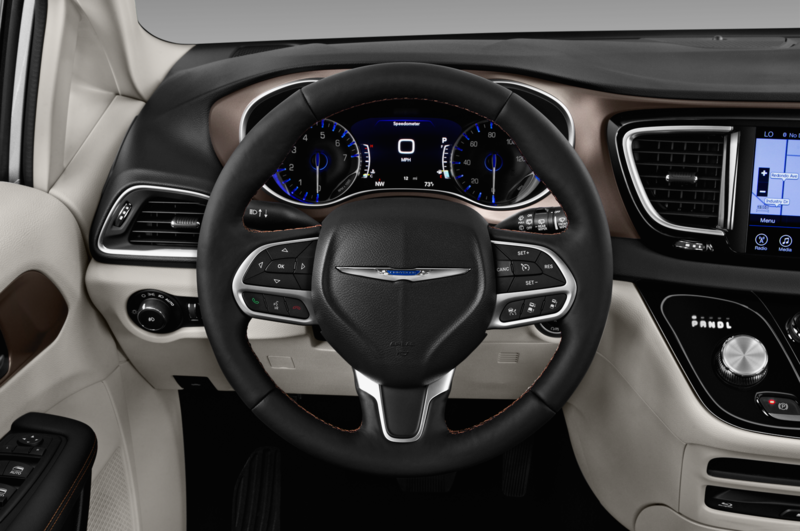 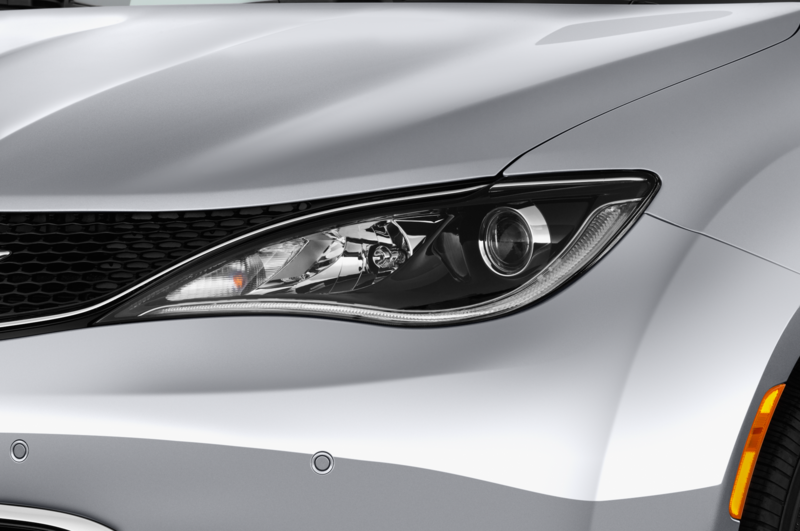 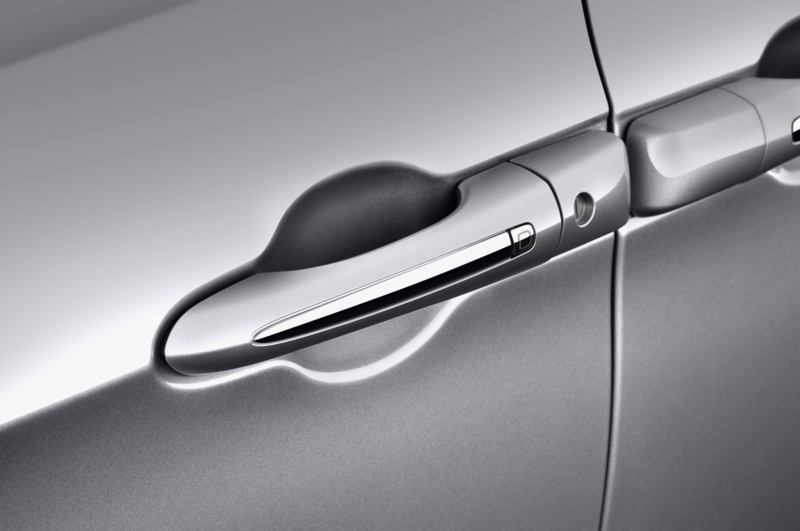 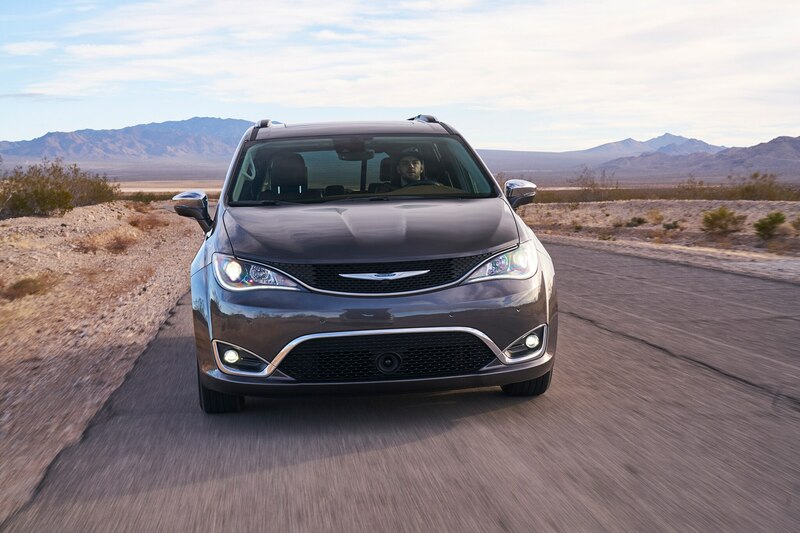 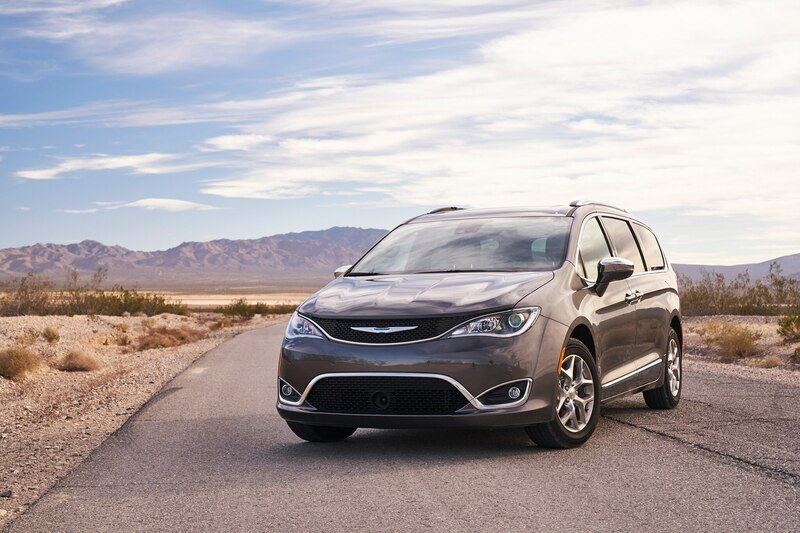 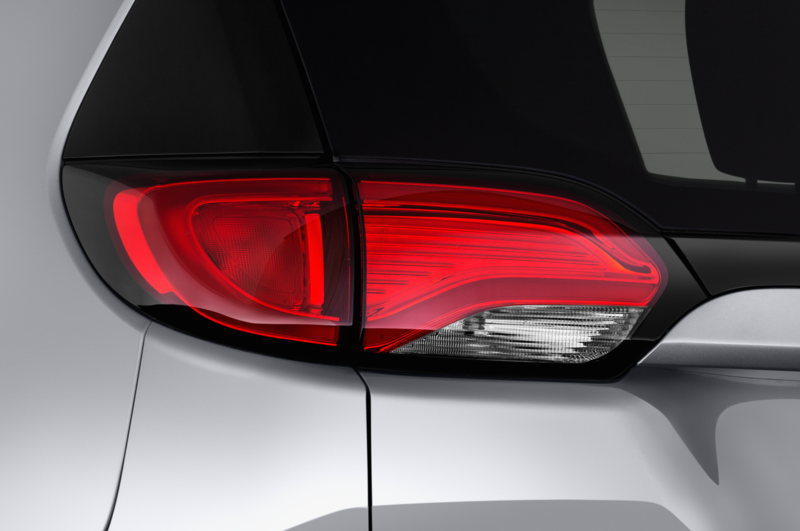 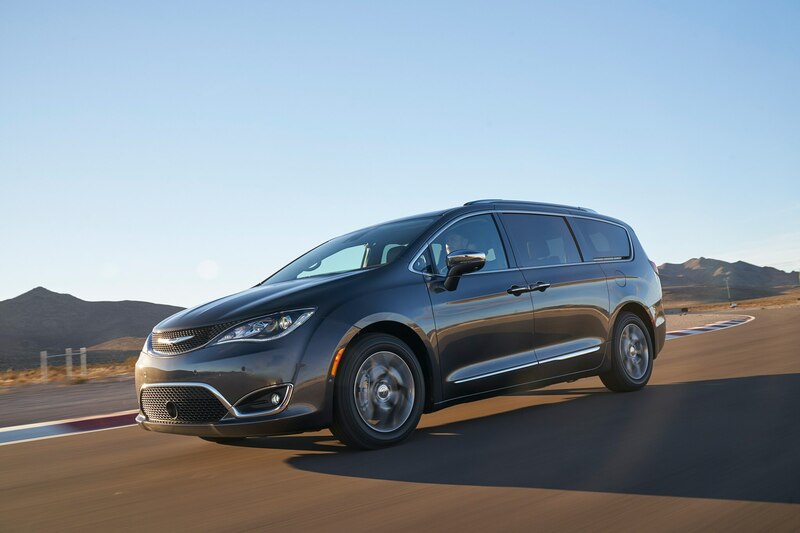 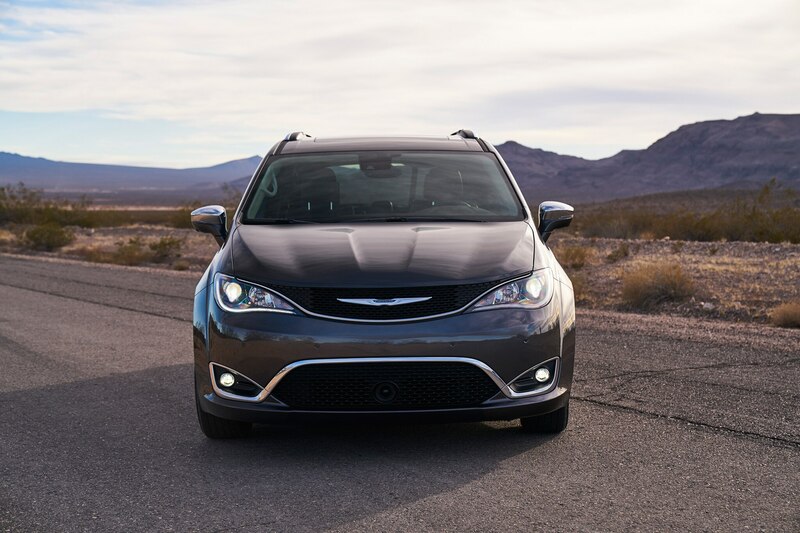 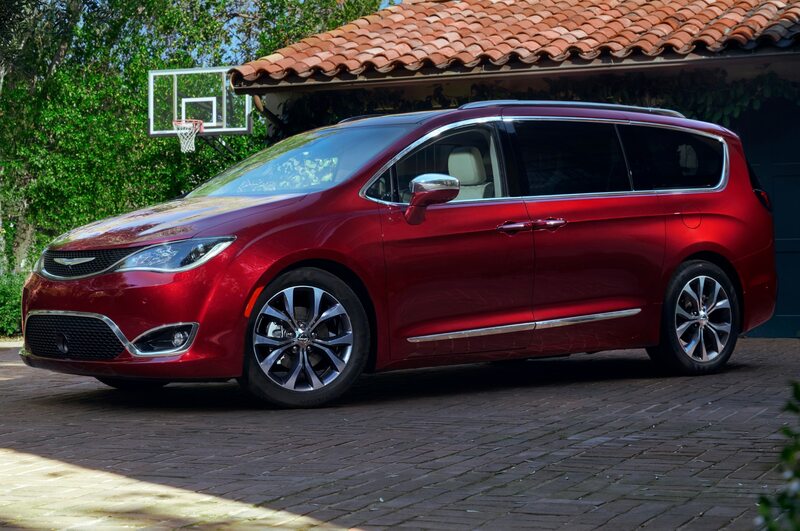 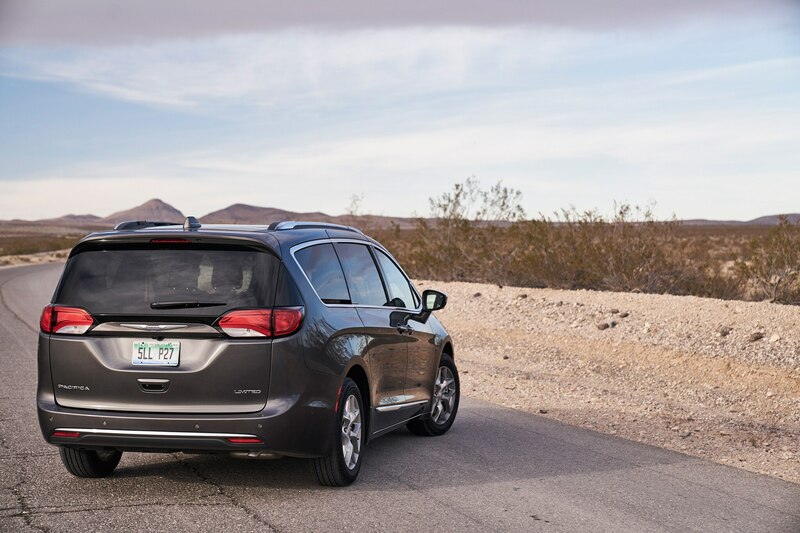 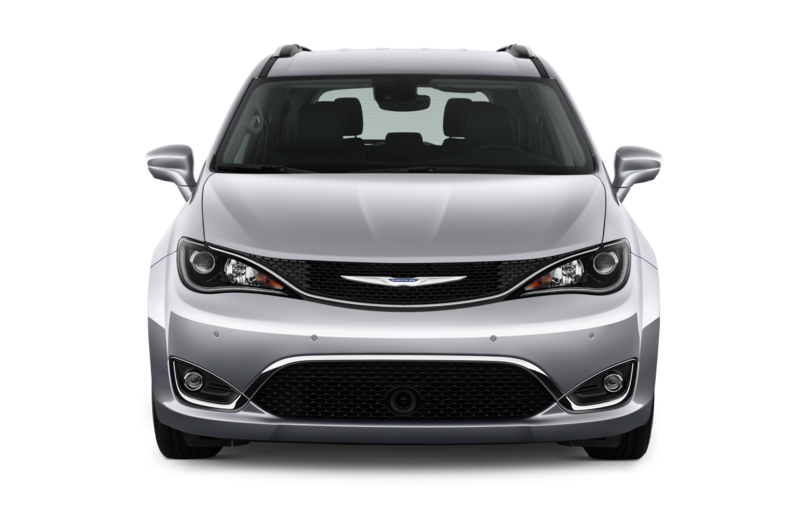 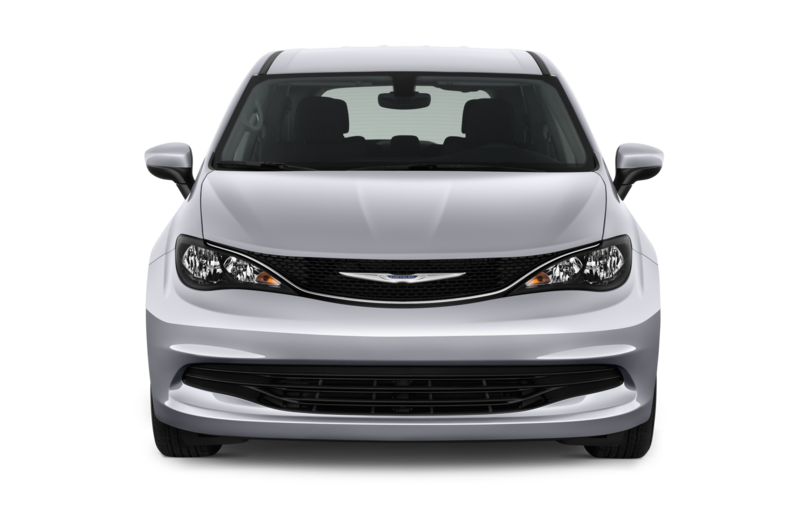 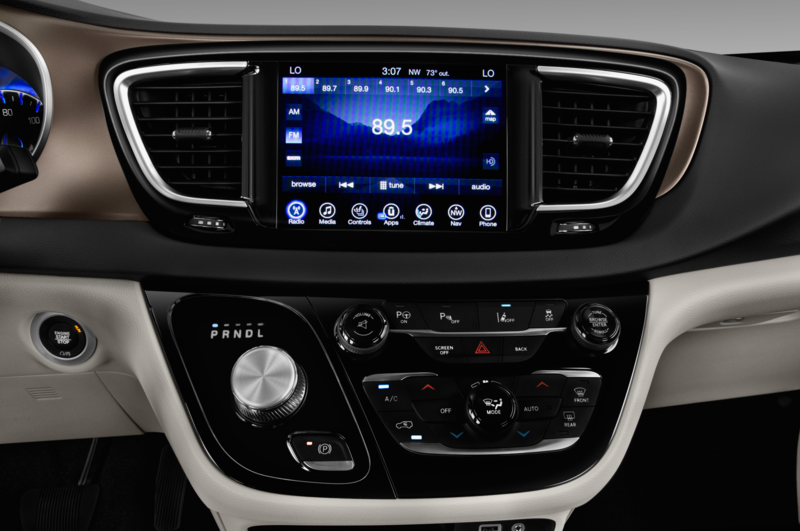 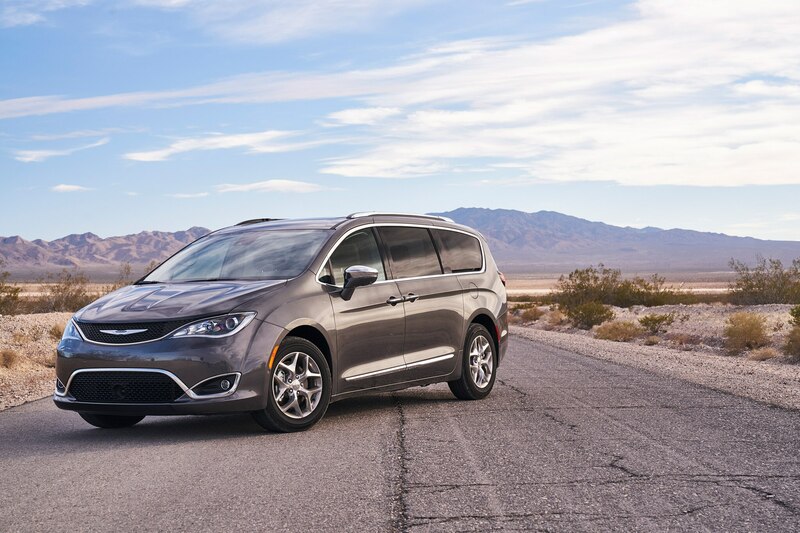 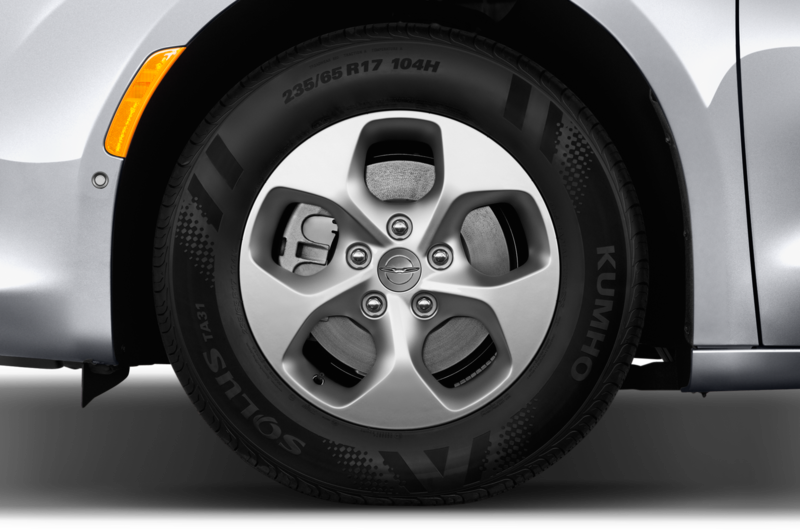 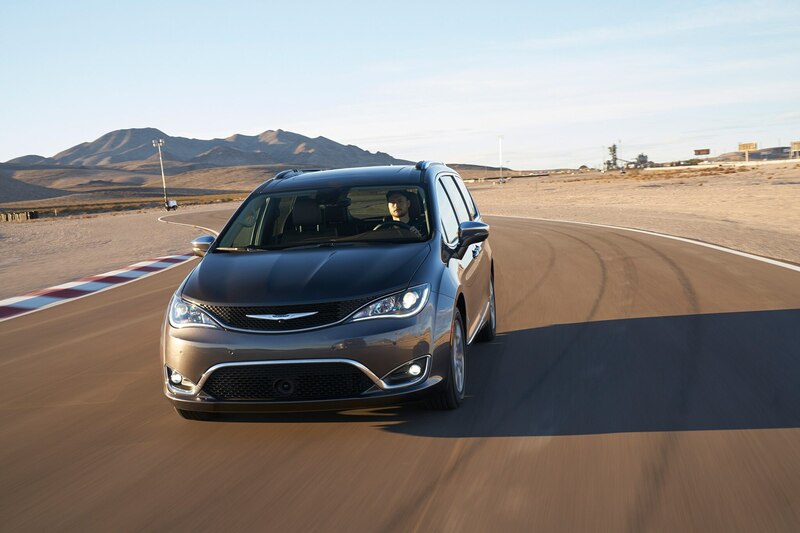 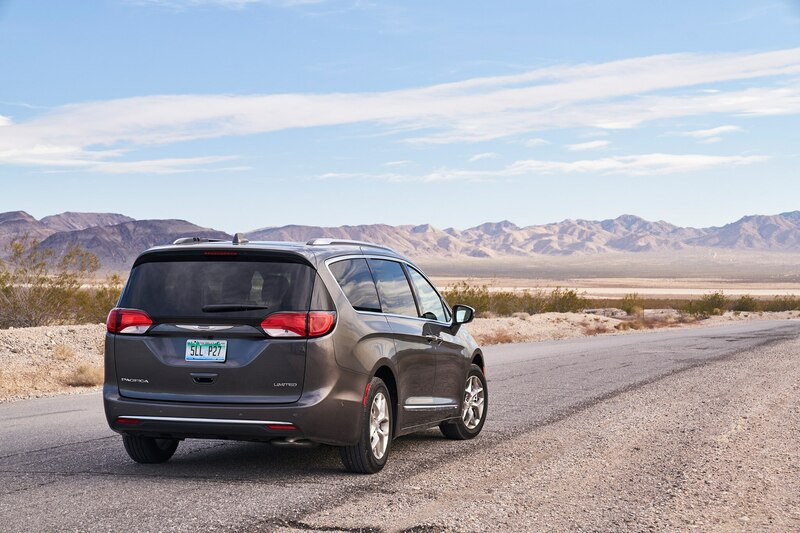 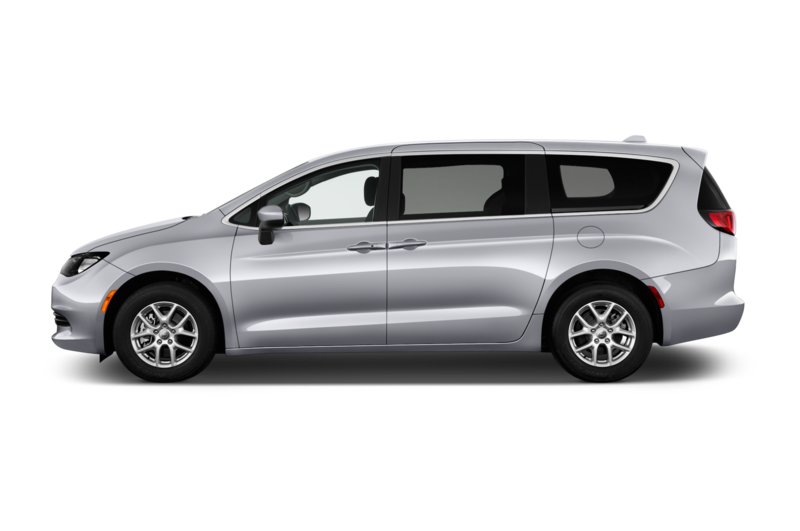 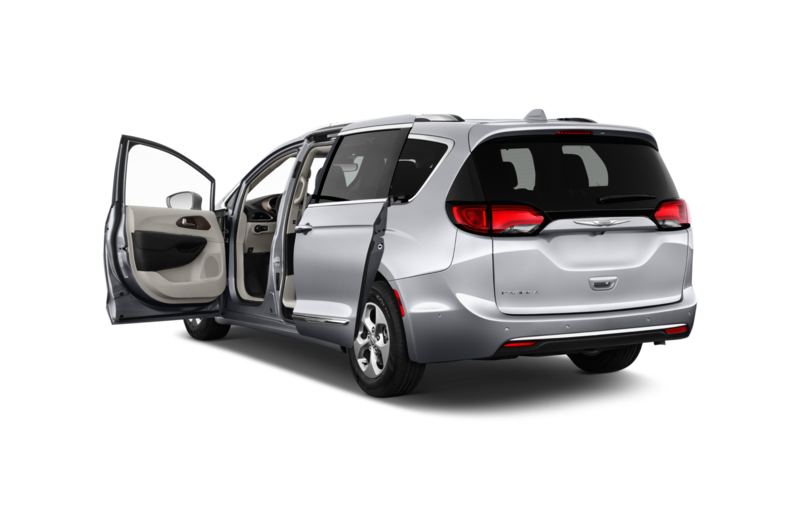 “Long ago Chrysler got the interior and exterior of its minivans right, and now it has done the same with the powertrain and chassis,” summarized contributor Steven Cole Smith. 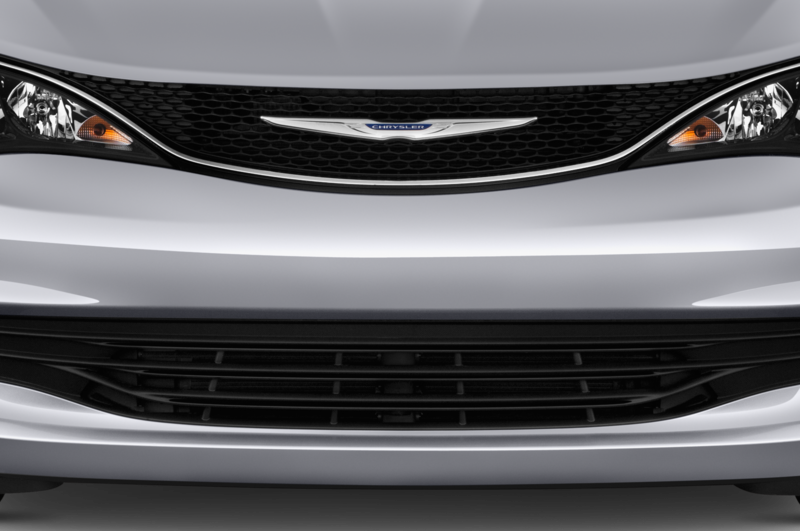 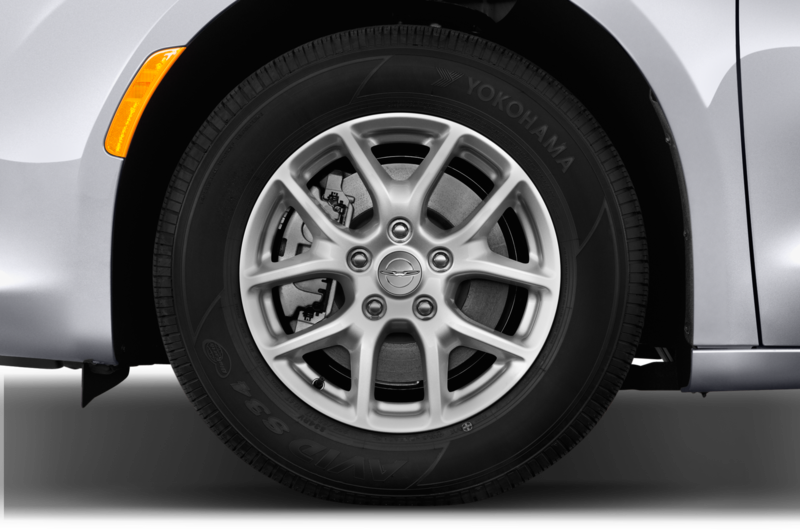 As for whether this people-hauling Pentastar has what it takes to be an AUTOMOBILE All-Star, you’ll need to come back on March 11 to find out.